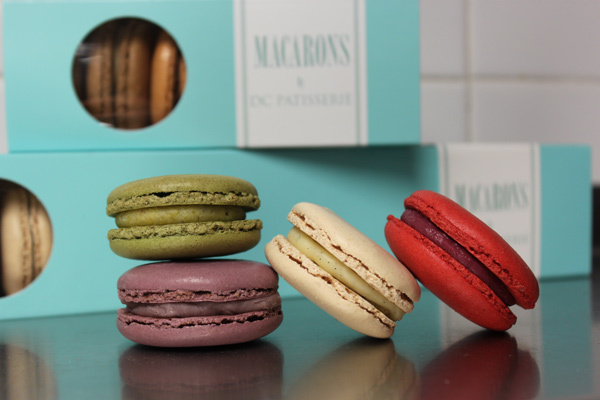 DC Patisserie macarons are nicely packaged for shipping across the country– we take pride in our final appearance just as much as we do during the production. 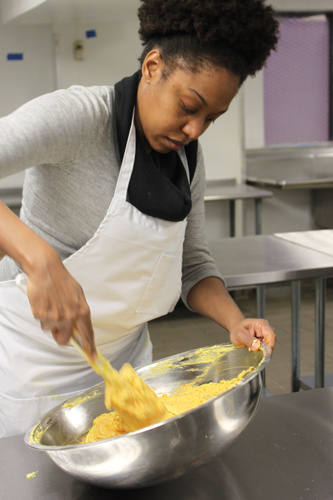 Alexandrine De Bianchi, owner of DC Patisserie, and whipping up some macarons at Union Kitchen. We're always working on new flavors. Here are our newest additions to the menu, PB&J and Lemon Ginger. 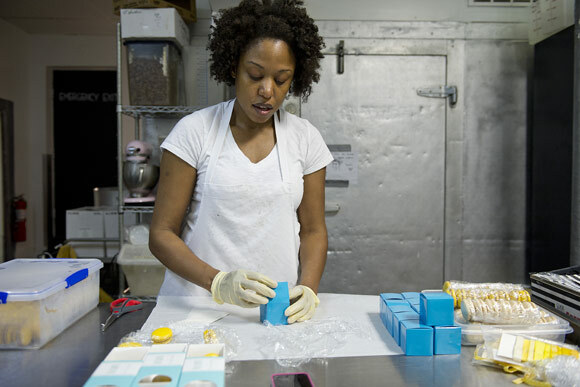 Alexandrine De Bianchi, owner of DC Patisserie, and macaron maestro packaging the final product. 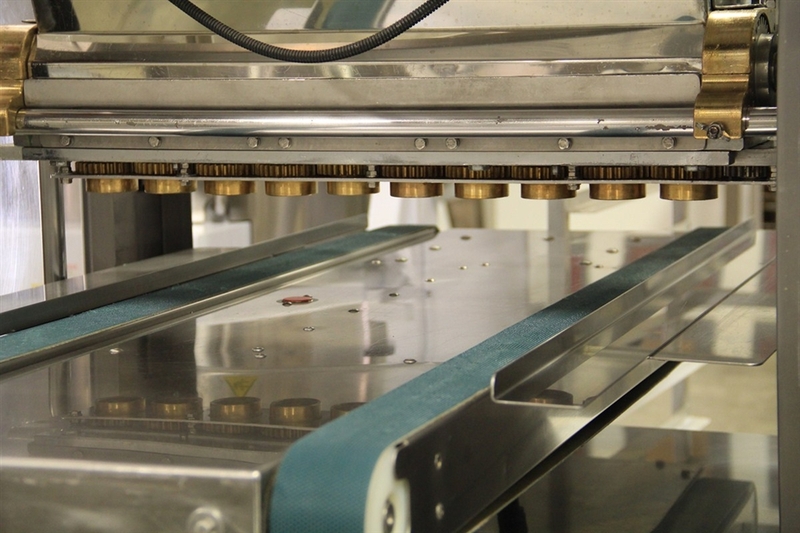 Polin Multidrop Cookie Depositor: this bad boy can churn out 5,000 macarons a DAY! 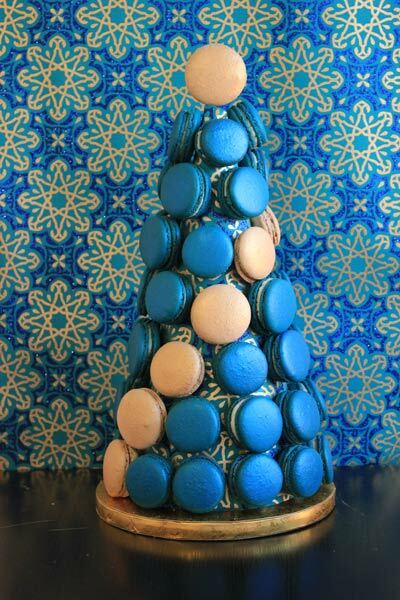 DC Patisserie can personalize flavors and presentation according to the decor and theme of your upcoming events. Simply irresistible! 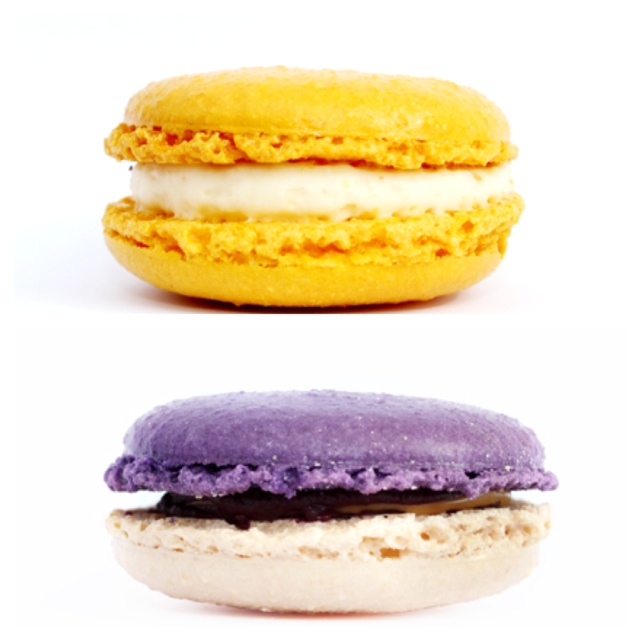 Join our campaign and help us spread the macaron love across the globe! We have been growing rapidly since we first launched--which is always a good thing for small business (a ton of work, but a good thing still!) We love that the world is falling in love with our macarons, but it also means we're limited in our quantities to share them with you! Upgraded Packaging: the world needs our macarons and we intend to give it to them--but we need to give it to them in pretty packages, stamped with our signature logo, little backstory, and of course, nutrition facts. 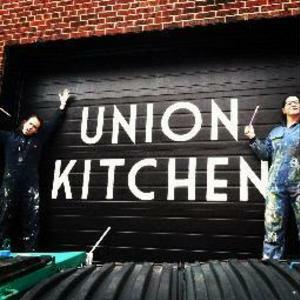 New Staff: we'll need help to ramp up our production and are looking to bring on additional staff to grow our business–your contribution might just end up creating a new job or two in the District of Columbia. All told, the plan outlined above is ambitious but will tremendously help us not just expand production, but become a leaner, meaner DC Patisserie that you have all come to know and love. We will eliminate inconsistency and waste with the Cookie Depositor and reduce our shipping costs with the new packaging. We've been making macarons for over a year (nearly making a 25,000 macarons in that time), so we've gotten our process and recipes up to snuff and garnered the love of our customers– with many calling us "the best macarons outside of Paris." So, we think it's time that we really challenged ourselves and grow our business to where it deserves to be. 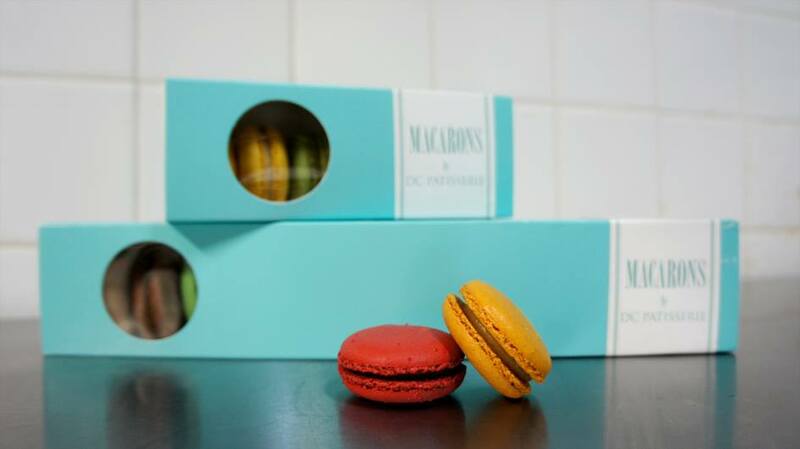 In order to secure some larger orders and ensure that we keep up our quality when distributing our macarons to a greater audience, we need these capital investments upfront. Though we've had substantial revenues and growth in our first year, we are using Clovest as a way to not only sustainably finance our growth, but also because we want to have our customers, fans and local community join us as we grow our business. Whether you've been with us from day one or tried your first macaron last week, we want you on our wall of funders as a way to showcase our community love. We understand the challenge set forth before us and, indeed, want each of you to keep up with you along the way--remember, we are paying back this loan within three years. And, of course, we have an interesting reward for our community at large, so that we're really all in this together! Check it out on the right hand side.